Get deals done faster & delight your clients with the world's easiest cloud storage platform. 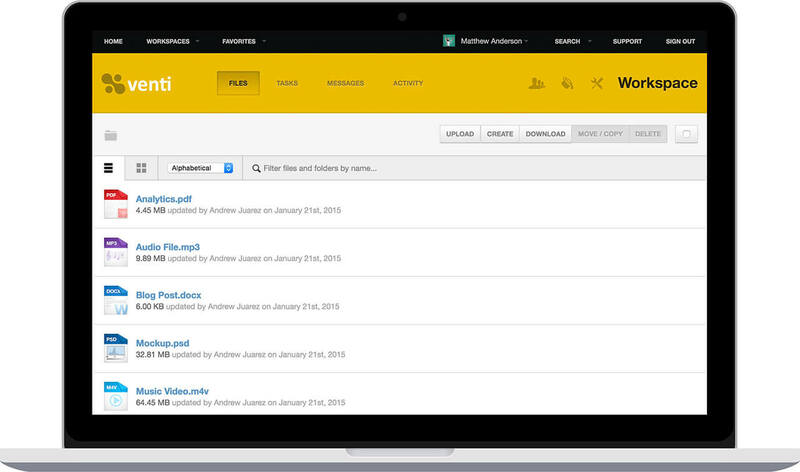 Maintain your existing folder and file structures with secure online document sharing and collaboration. Onehub allows you to remain hyper-organized and access your files from anywhere. 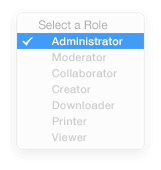 All of your content is kept secure via precise permission controls that limit abilities by roles such as Viewer, Creator, and Administrator. 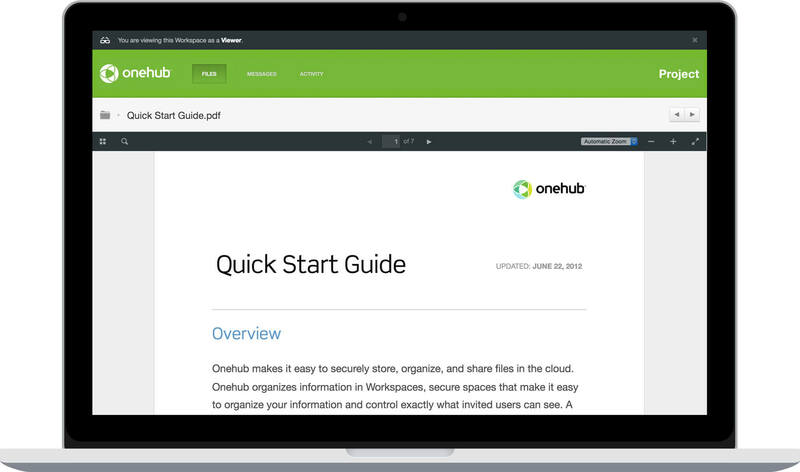 Get setup in minutes with smarter, secure cloud storage from Onehub. Organize your most sensitive business information and securely share files online with anonymity. 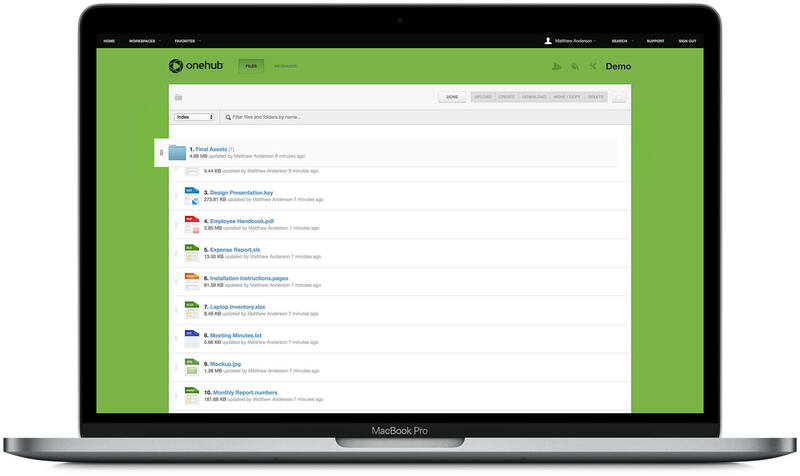 Onehub virtual data rooms allow your team to focus on their work rather than the safety of the information they’re managing. Get deals done faster with essential data room features including stealth collaboration, non-disclosure agreements, document watermarking, automatic indexing, and full audit trails of all activity. The best cloud storage and sharing solution for your clients. 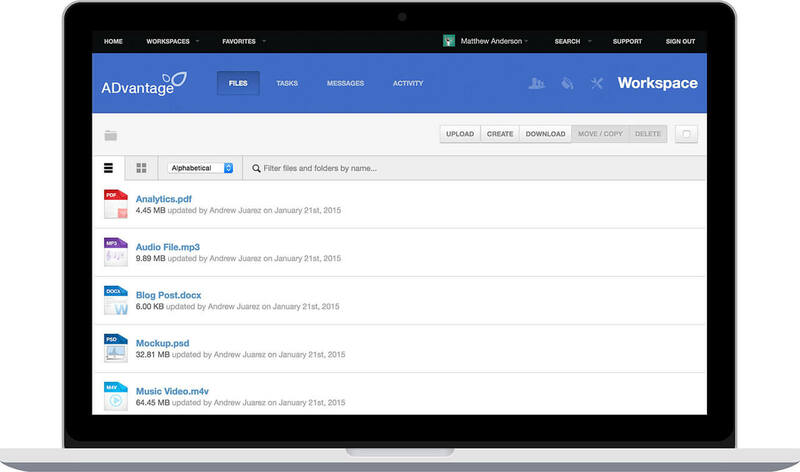 Make your cloud storage solution look and feel the way you want it to. Use your logo and brand colors to store and share files online with a more polished, thoughtfully branded client portals. 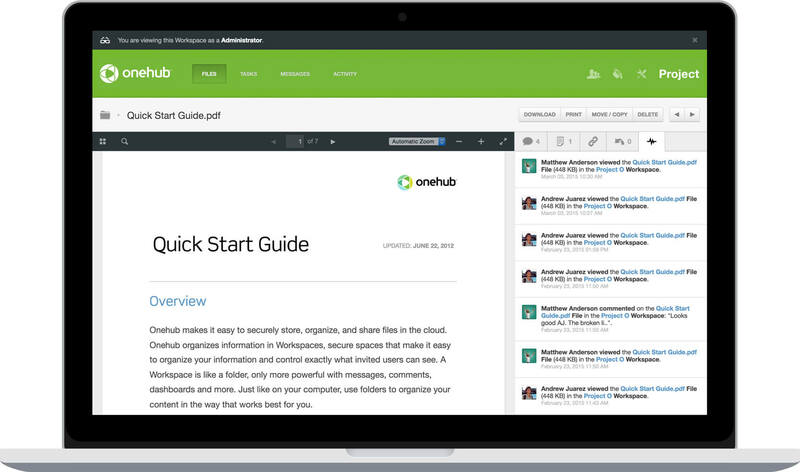 Onehub's fully white-labeled client portal provides private Workspaces for each client.